In this fast-changing world, few things if any, stand still. And that is true of your business. 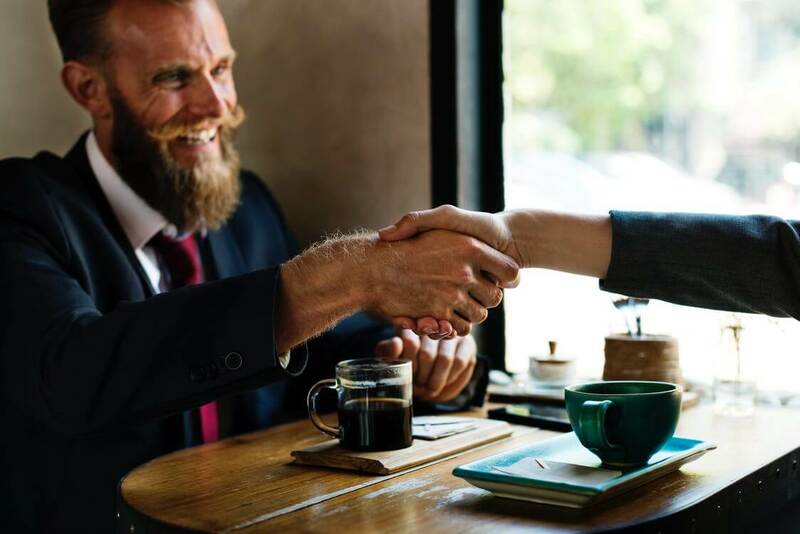 Since it changes along with the rapidly evolving environment in which you are operating, your goal is almost certain to expand the business – rather than see it contract. Although your retained profits may be one source of funding for the growth you require, specialist expansion finance from an external source may be more readily available and pose less disruption to the management and control of essential cashflows. That expansion finance is likely to take the form of a business loan. Adjusting to a fast-changing business environment is likely to call for fast access to simple and straightforward methods of borrowing. Therefore, it may not be appropriate to make a time-consuming and painstaking application for a secured loan. Not only does this put at risk the company – or personal – assets you are required to put up as security, but the application process may take so long that you miss the boat of the trading opportunities that arose and prompted the need to expand your business. Secured loans – from your bank or other major financial institution – invariably require the time and effort that go into the preparation of a detailed business plan or cashflow projections. An unsecured loan from ourselves here at Cubefunder, on the other hand, imposes none of the rules you are likely to be presented by your bank and we do not require any elaborate business plan or cashflow projection. As entrepreneurs ourselves, we are well-versed in ways of assessing the suitability of loans to suit any particular business. You may borrow any amount between £5,000 and £100,000. For all but the most ambitious or all-embracing expansion projects, however, a loan of somewhat less than £50,000 is likely to be sufficient – and, at that amount, is unlikely to impose too onerous a burden on your ongoing cashflow requirements. Indeed, we make it easier to calculate that impact by adding a single sum to represent the cost of credit on your loan – and that remains the sum you repay from the beginning to the end of the deal. We are realistic and pragmatic entrepreneurs ourselves, so recognise that managing your day to day cashflow requirements is unlikely to be an exact science – in a fast-changing world, innumerable unexpected strains are likely to affect your management of it. Unusually for many lenders – such as your bank – we, therefore, maintain a flexibility with respect to your scheduled repayments. If the agreed repayment term is, let’s say six months, then we allow you to extend that term by up to a further month, without your incurring any penalty charges. Timing may be critical when it comes to expanding your business. When you make an application for expansion finance, therefore, we pull out the stops to wrap up the entire process as quickly as possible. The first step – once you have decided how much you need to borrow over what period of time – is for us to indicate an approval in principle. This we aim to do more or less immediately. We must then consider your formal application and, subject to its approval, we are typically able to transfer the requested funds directly to your company’s bank account within the following 48 hours. What is flexible business finance? Cubefunder is the trading name of Tallaght Financial Limited, registered in England and Wales Registered Number: 09261403. Tallaght Financial Limited is authorised and regulated by the Financial Conduct Authority. Our firm reference number is 786297.